In early December I attended the ACRL/NY Symposium as a student scholarship recipient. I graduated from Simmons College in Boston in December 2016 with my M.S. in Library and Information Science and am interested in working as an academic librarian. Attending this event allowed me to better understand the discussions and issues of importance for academic librarians around the subject of money and power. I especially enjoyed and appreciated Emily Drabinski’s talk on the importance of infrastructure in universities. She cited the OED, which defines infrastructure as “a collective term for the subordinate parts of an undertaking; substructure, foundation.” The infrastructure is what makes everything function together in a university. As a student who is working on municipal open data, I understand the importance of infrastructure for making a city run smoothly, a symposium run smoothly, or a university library. Within the infrastructure there are many unseen parts that are an essential and important contribution to the whole or larger structure. It is important to think about and acknowledge how the parts of the infrastructure relate to structures of institutional power. In addition, I enjoyed the discussion on the history of labor libraries in the United States as well as the discussion by Eileen Clancy on the Farmington Plan and its role in supplying research libraries with books from abroad. I had previously read about the Farmington Plan for a class on Middle Eastern Librarianship, so I found this part to be very interesting . In closing, I am grateful for having had the opportunity to attend the symposium and to meet other academic librarians! 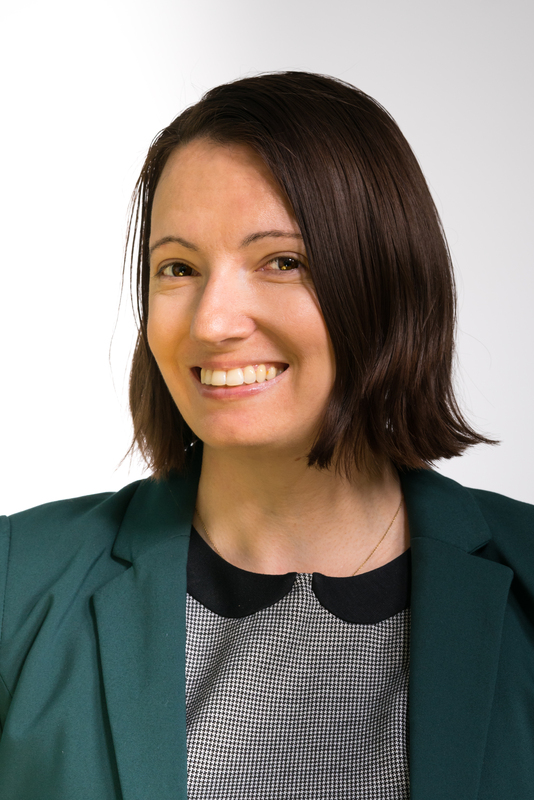 Renee Walsh is currently a user engagement and curriculum intern with the City of Boston’s open data platform. She graduated with a M.S. in Library and Information Science from Simmons College in December 2016. Her interests in LIS include digital literacy, diversity in STEM, and information encounters. Her heart is in Paris, but she currently lives in Boston. This entry was posted in ScholarAward and tagged 2016 Symposium, Scholarships and Awards by Derek Stadler. Bookmark the permalink.